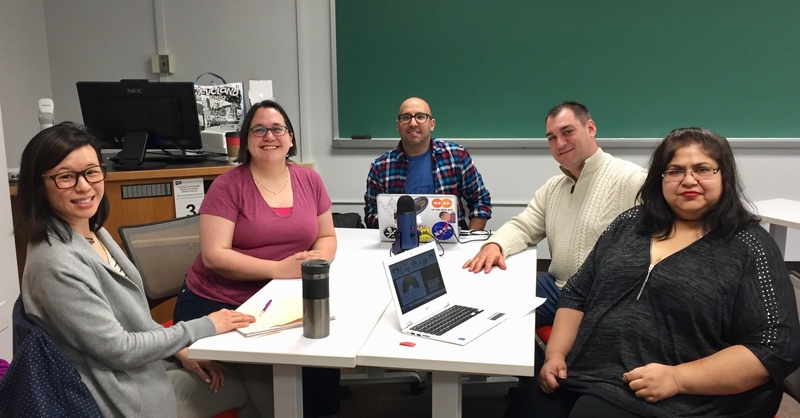 In this IUP CTE Podcast Episode, the Social Media SWOT team comprised of four IUP faculty across disciplines share their experiences using different social media platforms in their classrooms. Dr. Pao Ying Hsiao, Food and Nutrition, Dr. Christian Vaccaro, Sociology, Dr. Crystal Machado, Professional Studies in Education, and Dr. Christine Baker, History participated in the discussion along with our podcast host Brandon Galm (English). Happy listening! You will learn about some of the research behind use of social media in education, integrating social media into your pedagogy, and some of the university policies for faculty and students regarding social media.